Current selected tag: 'arm drawing reference'. Clear. This reference guide will help you understand the anatomy of the hand and give you a step by step approach to composing the arm -- from skeleton to muscle. 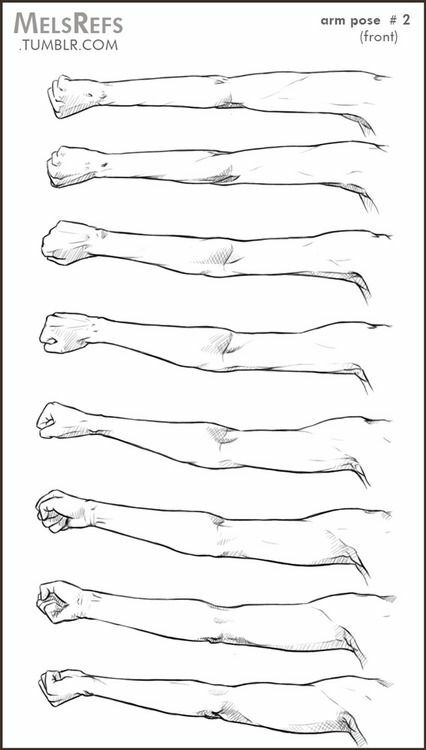 If you're struggling with drawing a proportioned arm, this reference guide is all you need. A simple reference guide for anyone interested in learning about the proportions and anatomy of the arms. 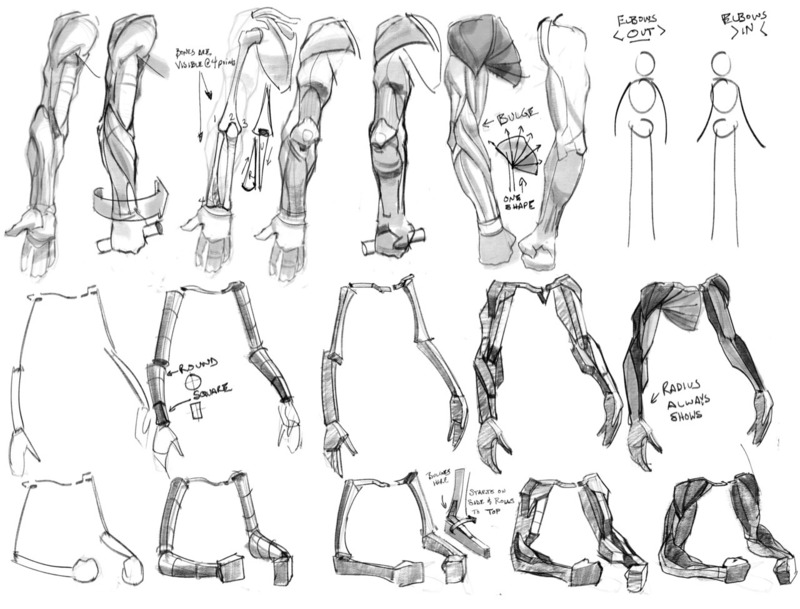 If you want to practice your arm and hand drawings, this reference guide will show you a few tips you can use to improve your drawings. Among other topics, you'll discover how to shade different parts of the anatomy, proportion the arms and hands, and give your arm drawings a sense of motion.